On the other hand, if you need a Windows-based machine, there's a new Dell for you! 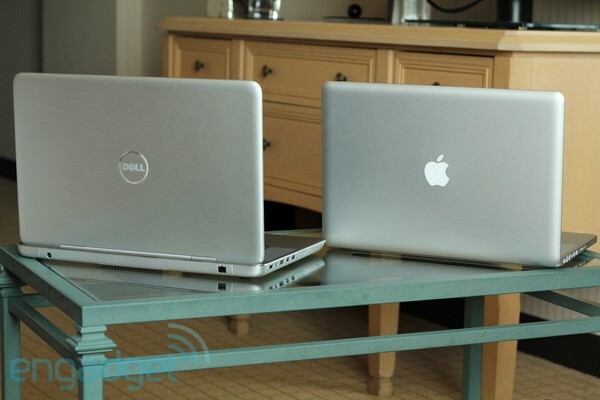 And, hey - you can always take the Apple sticker that came with your iPod and slap it on the lid over the Dell logo. I've seen more than one of those in the wild, but strangely I've never seen a MacBook with a Dell sticker on it.